Star Wars Rebels continues the epic tradition of the legendary Star Wars saga with all-new exciting, action-packed adventures. 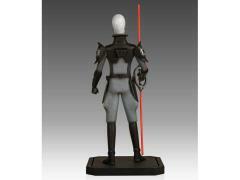 It is a dark time in the galaxy, as the evil Galactic Empire tightens its grip of power from world to world. In the beginning of this exciting new series, the Emperor deployed one of his most loyal and dangerous servants – the Inquistor – and tasked with hunting down and eradicating the last traces of the Jedi from the galaxy. This dangerous new villain will stop at nothing in pursuit of his objective. 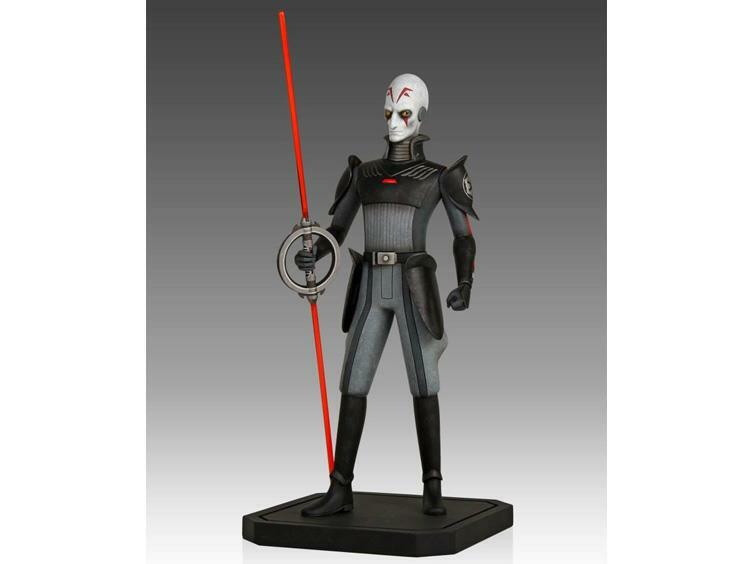 Gentle Giant Ltd. is proud to bring you the first new character from the highly anticipated new animated series, Star Wars Rebels – the Inquisitor! 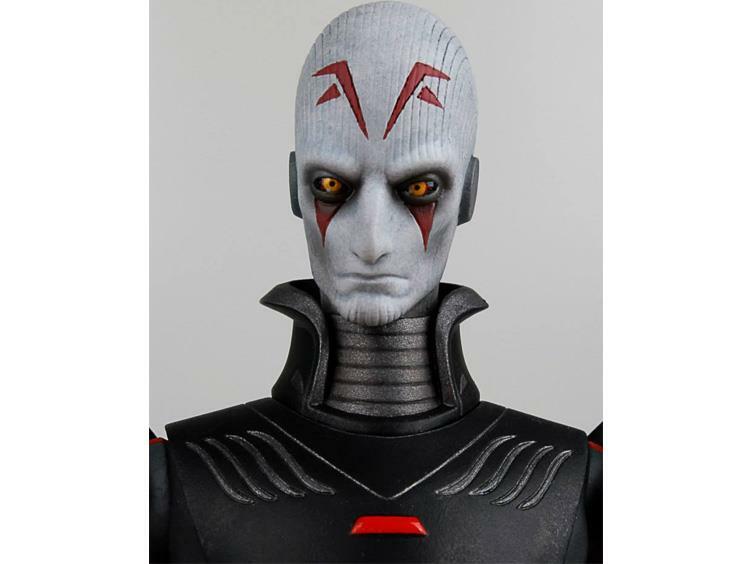 Crafted by the master artsians at Gentle Giant Ltd. in the bold style of the exciting animated series, Star Wars Rebels, the Inquisitor Maquette is as screen accurate as you can get! 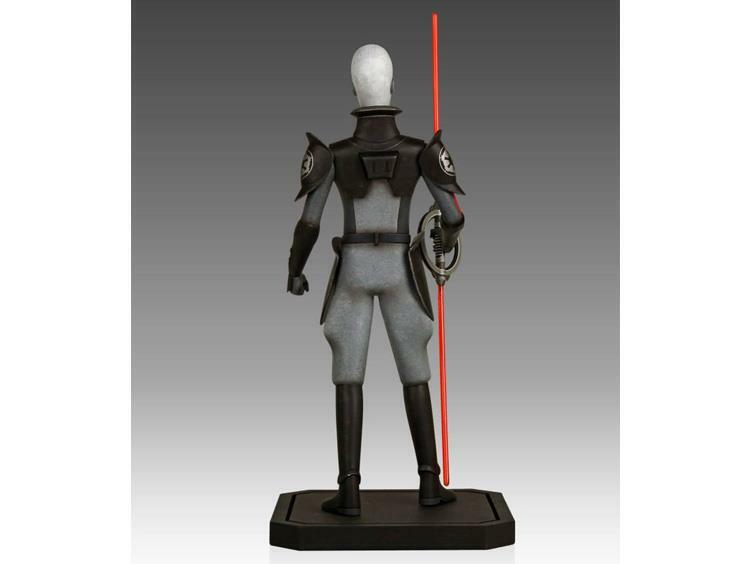 From the Inquisitor’s distinctive double-bladed lightsaber to the intricacies of his Sith uniform, no detail has been overlooked. 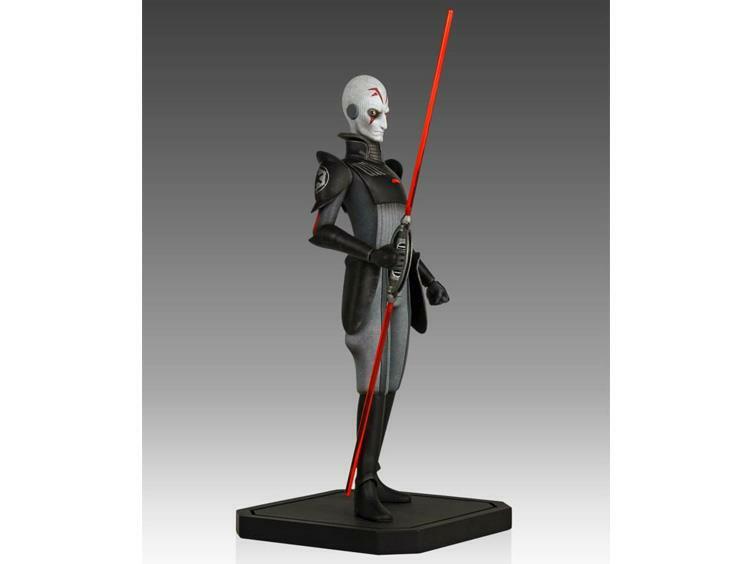 Each hand-painted piece has been cast in high-quality polystone and comes individually numbered with a matching certificate of authenticity. Give in to the Dark Side.